Working without a spam filter means accepting security risks posed by malware lurking in attachments and wasting valuable time by manually removing spam emails from your inbox. 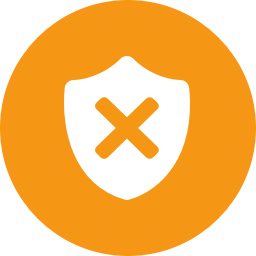 Avoiding spam entirely is nearly impossible - but at least you can minimize the hassle by using an automatic spam blocker such as SpamAssassin. This anti-spam software ensures that unwanted emails are identified and marked as such or simply moved to the spam folder. How does SpamAssassin identify spam emails? The email and any attachments are rated via regular expressions. SpamAssassin will find suspicious words even if the spelling deviates from the norm, a technique often used to mask spam content. Words and word constellations undergo a statistical analysis and are rated according to their spam probability. This way the spam filter improves continuously. Additional spam recognition techniques, such as DKIM (DomainKeys Identified Mails) and SPF tests (Sender Policy Framework) are used as well.